Here Is A Look At Taelor Gray's "The Mocker and The Monarch"
The album begins with a spoken word intro before heading into the single "Famous," which carries some seriously hot beats while Taelor flows nicely. The combination of stellar production and head-nodding lyrical flow are a staple throughout the entire release and can be enjoyed on other tracks, such as "In.Secure" and "Cold," just to name a couple. "Gorgeous" comes along and delivers one of the best listens on the entire album. The combination of thunderous beats, Taelor's talents teaming up with Tragic Hero and B. Reith, and lyrics that hit home on inner beauty is simply awesome. Later on, you'll catch more themes, with "Vogue" focusing on vanity while Taelor honestly sings "just me being honest" and "Mike Lowry X Marcus Graham," which deals bluntly with male chauvinism. Each songs begs the listener to search themselves deeply and to realize that we are messy people and our bad choices aren't worthy in the end. "Powdered Toast Man" offers an old school hip hop vibe which fits perfectly in the middle of this listen, while "Scapegoats" hits home on many levels about the failures of this world with Taelor spitting "All I wanted was an ear, but you gave me a Pharisee," which speaks to a people that we as Christians must refuse to be. 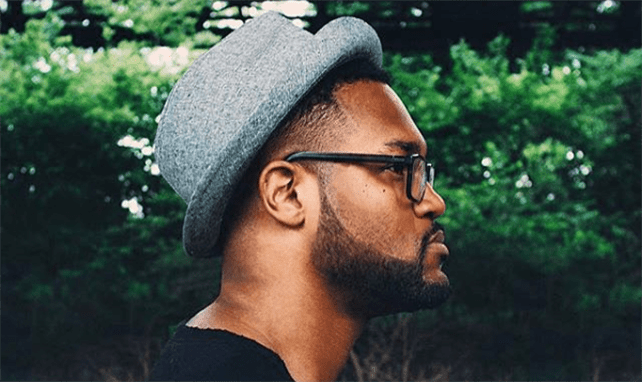 Ending this freshman release is "Hallow Man," featuring Taelor's brother Christon Gray, and the two work together to make an epic worshipful track. Taelor cries out, "I don't need the world's ears, I just need Yours" and then about halfway through, the beat drops and Christon destroys it on the track making for a perfect ending to a great album.